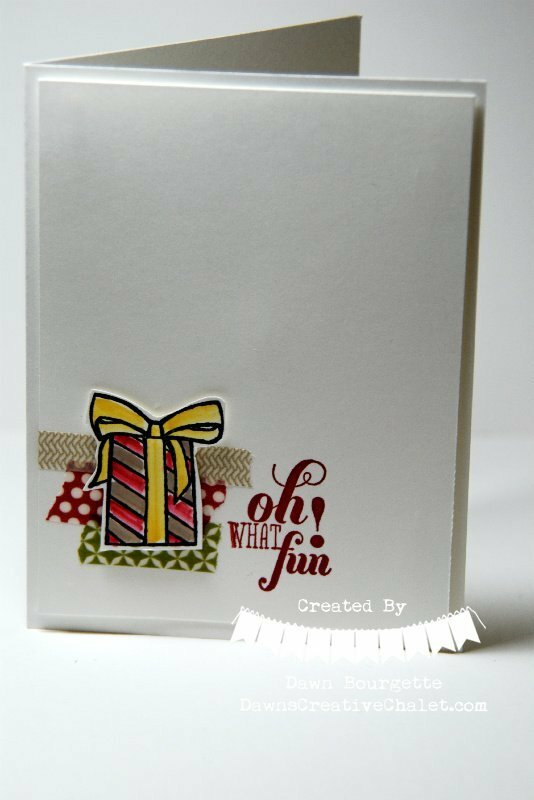 Color Me Christmas – Consider it CASE’d & Some VERY Special News! 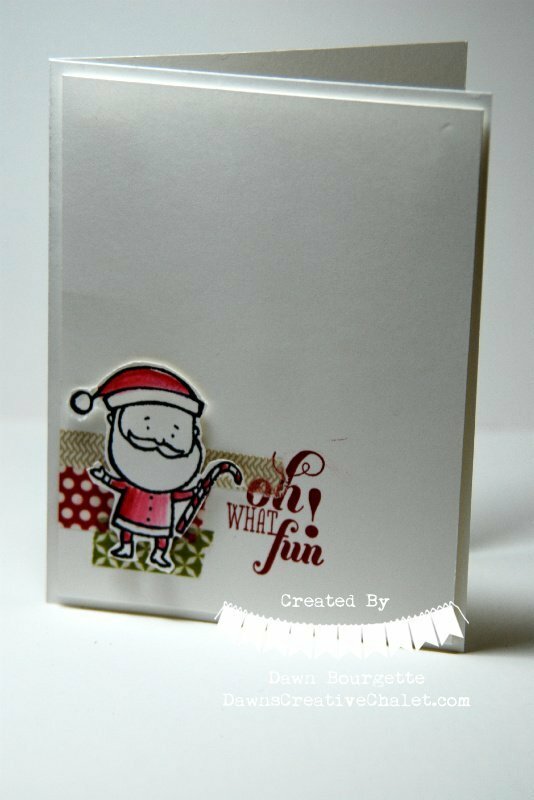 So, I was zipping around online, and I came across an fantabulous idea from fellow demo, Heather S., using the Color Me Christmas Stamp Set. I instantly fell in love! I really thought this was a cute set, so I purchased it. I was then stumped with how to use it. 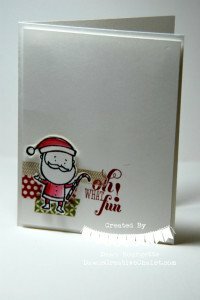 I just couldn’t come up with a fun idea until I seen her card and the lightbulb went off! So, I made one from each image in the set. 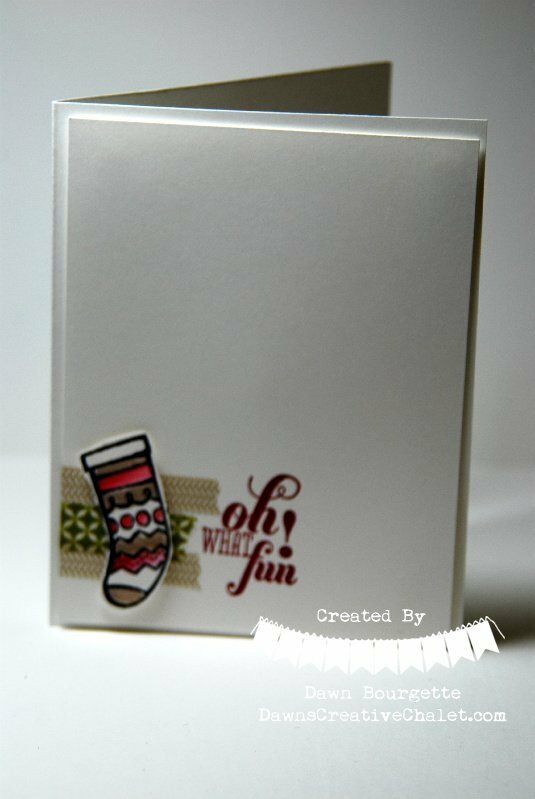 Great idea, Heather and thank you for inspiring me to get ink on this fun set! Psst!!! 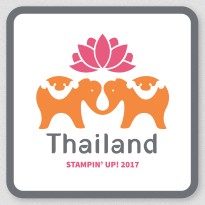 I have some really awesome news – hot off of the press! Get $25 extra hostess dollars when you have a qualifying* party this month! That means it’s easier than ever to earn even more free products as a hostess. 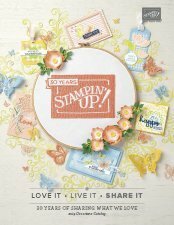 It’s Stampin’ Up!’s 25th anniversary so let’s bring on the parties and free products! *$250 US in party sales before tax and shipping. Pretty awesome! Let’s party together! I will even supply the meeting room right here at my Inn so you do not have to clean your home or disturb your family. Not local? No problem! 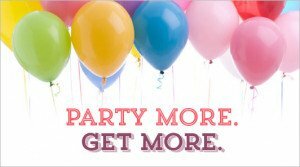 We can still party.. lets’s talk – we can do a Hostess Code and do an “online party” with you and your friends. Interested? Call me and we can work out all the nitty gritty details!! Can’t wait! 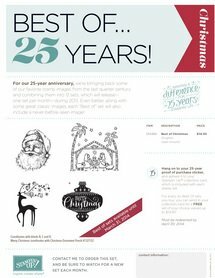 October’s BEST of 25 years Stamp Set is available!! 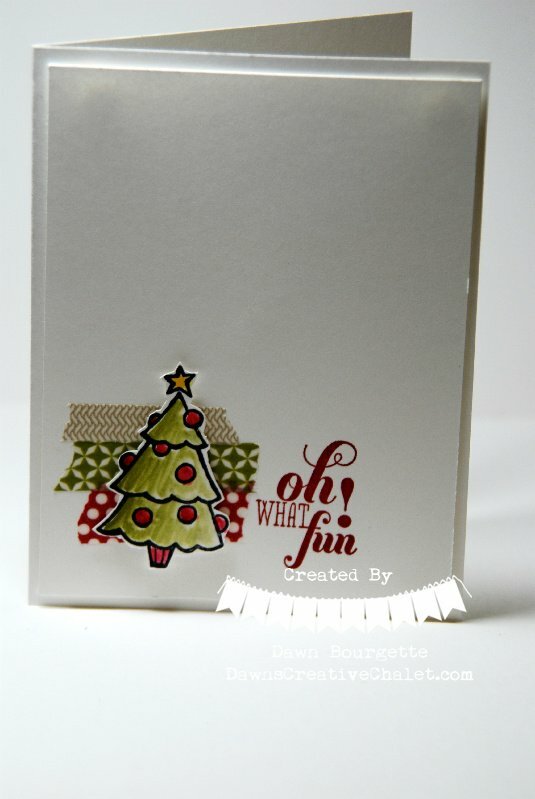 Check out the PDF and images for this set, here! Join my team for just $25.00!!! 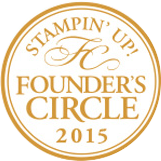 I’d love to have you join the Stampin` Up! Family!! 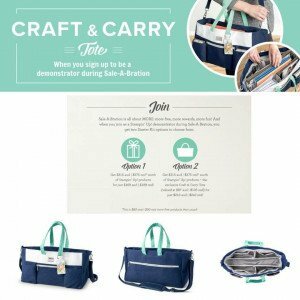 Tons Of Exclusive Creative Ideas At Your Fingertips? This will only last for two weeks! 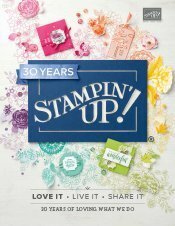 The cost to join has never been this low – in all of Stampin` Up!’s 25 years! Hurry, this offer is only good October 7 – 21, 2013. 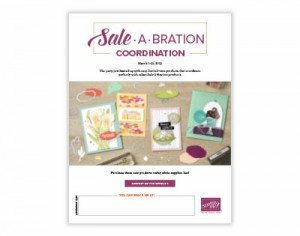 Contact me at 231 690 0900 for any questions you may have. 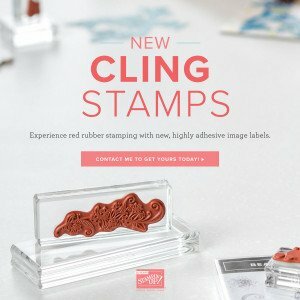 I’d love to have you be a part of the Creative Chalet Stamping Team!